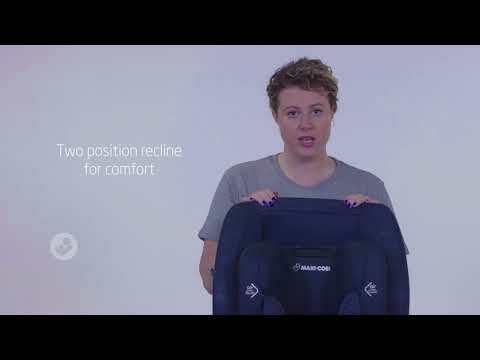 The Maxi Cosi Luna Pro 2019 is a Fully Harnessed Forward Facing Car Seat suitable from 6 months through to 8 years (approximately). Updating the Luna Car Seat with 2019 fashion has given an improved fit & finish and updated branding. The Maxi Cosi Luna uses ‘Cool Baby’ wicking fabric that draws the moisture away from little ones. This means that this car seat will stop babies from getting too hot when they are strapped in.